Given that our clients are using our web solutions to track down numerous customer feedback, inter-departmental or inter-branch business issues, there is always a need to do some performance analysis. To answer some of these questions, we provide powerful and flexible real-time reporting and analytics in our cloud-based ticket helpdesk system. How many tickets are being handled by each department, during certain time period? Can we have a summary report on the ticket resolution timeframe? For assessing the performance of the service team. Can we have a summary report on the ticket progress and status, for last month, for current month, or for the last 3-month period? How many tickets do we receive for each issue topic? Can we have an overall summary of the tickets received as of today? These are some common questions our clients would like to know. 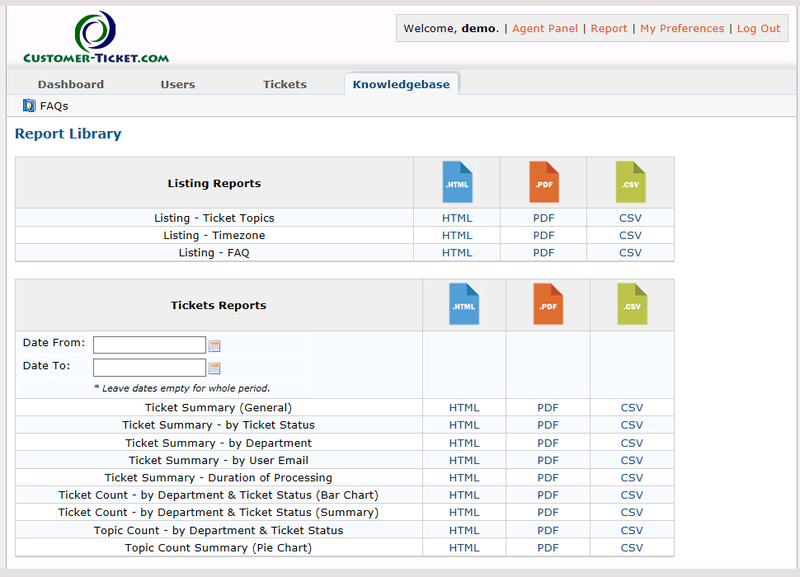 Now, all these questions are readily answered, with our report library providing you reports as and when you need them. Below is the screenshot captured directly from our web solution. 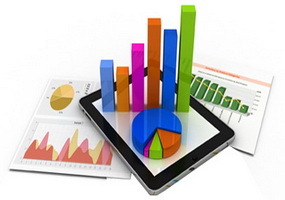 We have made 3 formats of reports available, namely HTML web report, PDF file, CSV file for spreadsheet. To see our analytic tools and reportings in action, please log on to our Free Trial Demo with the below trial account access.